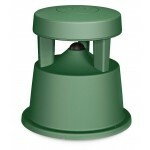 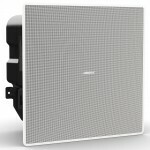 Weather resistant for outdoor use to IP54, the 700 Watt TCS62-R arrayable two-way 6.5" loudspeaker s.. 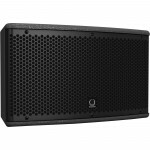 The TCS218B-AN is a 6,000 Watt dual 18" front loaded powered subwoofer with digital networking ideal.. The 6,400-Watt TCS218B is a high performance dual 18" subwoofer system designed for a wide range of .. The 2-way full range TCS152/96-AN is a 2,500 Watt 15" powered arrayable loudspeaker system that is i.. The 2 way full range TCS122/94 is a switchable passive/bi-amp 12" 2,400 Watt arrayable loudspeaker s.. The 2 way full range TCS122/64 is a switchable passive/bi-amp 12" 2,400 Watt arrayable loudspeaker s.. 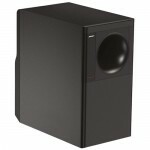 The TCS115B-AN is a 3,000 Watt 15" front loaded powered subwoofer with digital networking ideally su.. 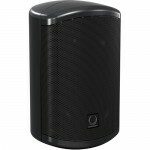 The black Athens TCS115B 15" Front-Loaded Subwoofer is suitable for a wide range of sp.. 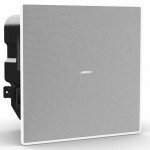 The white Athens TCS110B-WH 10" Band Pass Subwoofer from Turbosound is a hig.. 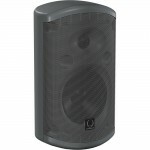 The Turbosound Impact TCI53-TR features a proprietary elliptical waveguide produces a wide 120° H x .. 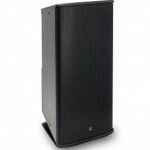 The Impact TCI53-T Dual 2-Way 5" Full-Range Loudspeakers with Line Transformer from&nb.. 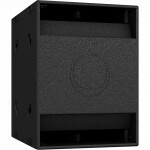 The Turbosound Impact TCI32-TR features a proprietary elliptical waveguide produces a wide 120° H x .. The Turbosound Impact TCI52-T features a bi-amplified design with dual custom drivers designed for o.. 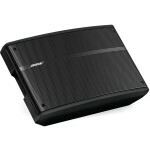 The Turbosound Impact TCI32-T features a bi-amplified design with dual custom drivers designed for o.. 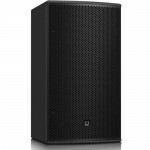 The two-way full range NuQ82-AN is a 600 Watt 8" powered loudspeaker system ideally suited for a wid.. 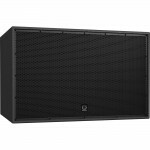 The two-way full range NuQ82 is a switchable passive/bi-amp 1,000 Watt 8" loudspeaker system ideally.. 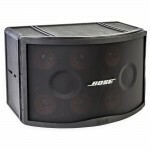 Widely respected among touring concert professionals and live music fans for its superb, high-grade .. 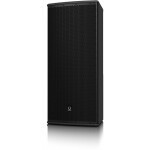 The two-way full-range NuQ122-AN is a 2500 Watt 12" powered loudspeaker system that is ideally suite.. 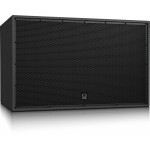 The 3,000 Watt NuQ118B-AN is a powered 18" dual-ported bandpass enclosure that is optimally tuned fo.. 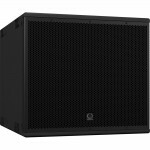 The 3,000 Watt NuQ115B-AN is a powered 15" subwoofer system that is suited for a wide range of music.. 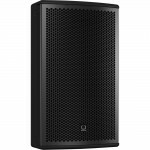 The two-way full-range NuQ102-AN is a 600 Watt 10" powered loudspeaker system that is ideally suited..
Articulated Array® speaker configuration provides 120° x 40° coverage. 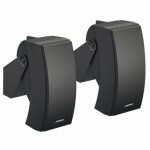 Flexible placement options an..
Articulated Array® speaker configuration provides 120° x 60° coverage. 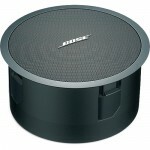 Flexible placement options an.. 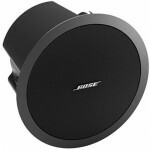 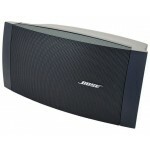 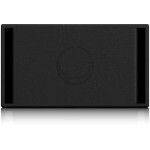 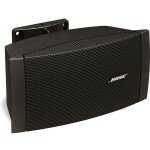 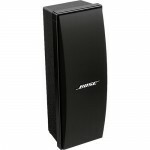 The Bose Professional Panaray MSA12X is a self-powered digital beam-steering loudspeaker that e.. 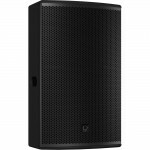 The Panaray® 402® installed sound-reinforcement loudspeaker features a full-range-driver array, elim..
Full-range, two-way loudspeaker designed primarily for background/foreground music. 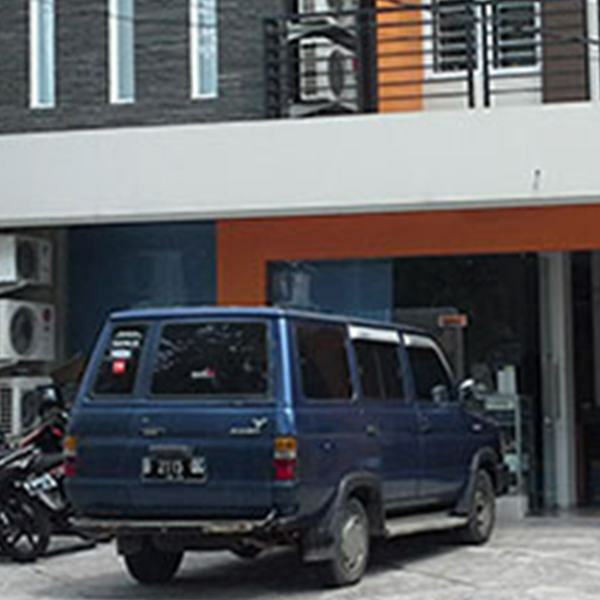 It is appropriat.. 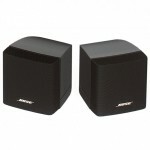 Designed to provide surface-mount bass augmentation for new and existing background music systems. F.. 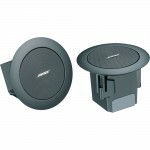 Designed to provide flush-mount bass augmentation for new and existing background music systems. 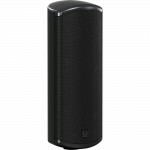 Fea.. 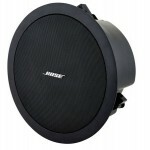 The Bose® FreeSpace® 3 flush-mount satellites are high-performance, extended-range loudspeakers desi.. 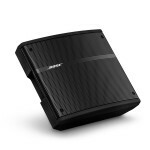 The Bose® FreeSpace® 3 surface-mount satellites are high-performance, extended-range loudspeakers de..
Bose Professional EdgeMax in-ceiling premium loudspeakers feature proprietary Bose PhaseGuide techno.. 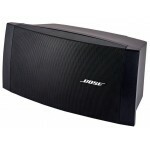 The Bose FreeSpace 360P Series II loudspeaker is a full-range environmental loudspeaker designe..
Premier high-performance, extended-range, flush-mount loudspeaker designed for foreground music and ..
Versatile, high-performance, full-range, surface-mount loudspeaker designed for foreground and backg..
Versatile, high-performance, full-range, flush-mount loudspeaker designed for foreground and backgro..